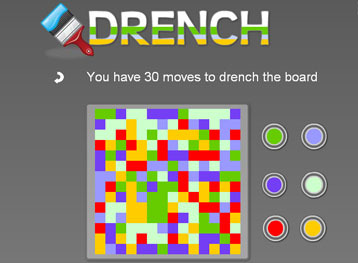 Four Online Games to Exercise Your Brain! It is well accepted that games and puzzles serve to keep ones brain sharp. In fact, there is even pending research that the kind of stimulation they provide can prevent/slow the progression of certain mental conditions such as Alzheimer’s and even improve cognition in individuals who’ve suffered head trauma. Additionally some types of games require social interaction which benefits ones social skills, especially in young adolescences as it develops the their ability to corporate (or beguile!) to achieve an objective. At the very least, games are a fun way of giving your brain a work out, which is just as important to exercise as the rest of your body. Here are 4 very fun “brain games” that I personally frequent. They are each very different and promote very different types of cognitive skills. 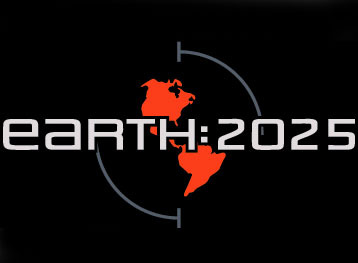 The self-proclaimed “World’s Simplest Flash Game”. 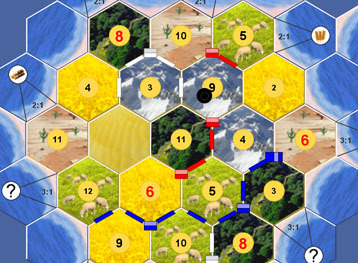 Players have a limited number of moves to paint a grid all one color. Moves must be planned based on the pattern of the pre-existing pixels, which is randomly generated from 6 different colors. Calling for an extremely high level of visual concentration, players will becoming increasingly adept at interpreting a seemingly chaotic grid of colors. Though very different from Chess, players must think several moves ahead, similar to Chess players. As each move yields a tree of options, players must think through as many options while they can keep track of, all the while swimming in a sea of brightly colored pixels! 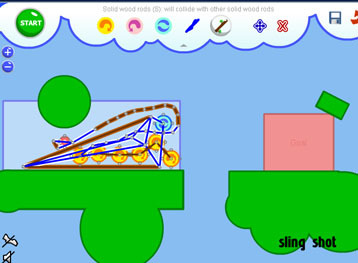 This game allows user to build contraptions to compete various tasks. The game is very open ended and it’s puzzles can be solved in a variety of ways, there is no one correct answer. This gives it tremendous reliability as you can revisit puzzles to try and solve them is a simpler way (or a more complicated way!). What is particular fun about this game is that one can build their own levels and share them with the community. Participants have used this to create spin-offs of the game such as “Battle Bots” in which users create contraptions which joust one another! This text-based game is run tournament style in month long and two-month long installments. Hundreds of player compete in building an empire. During that time they must find ways to monetize, defend and expand their empire by employing a variety of different strategies. Seeking out alliances are needed for survival. The game allows for many different types of play; will your empire’s army brutally conquer others or will you focus on industry and grow rich through exporting goods? What are your favorite brain games?